AMC has released some grim and gritty new portraits for all of your favorite characters. Everyone looks just about as badass as possible. Below we have an album of the portraits, via Reddit. Let us know who you think looks the coolest. 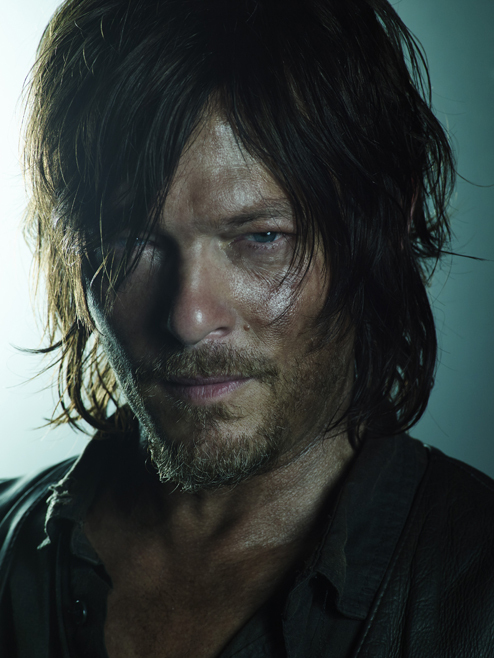 The Walking Dead returns Feb. 8 on AMC.